Punachicks Farm : We have production dates! 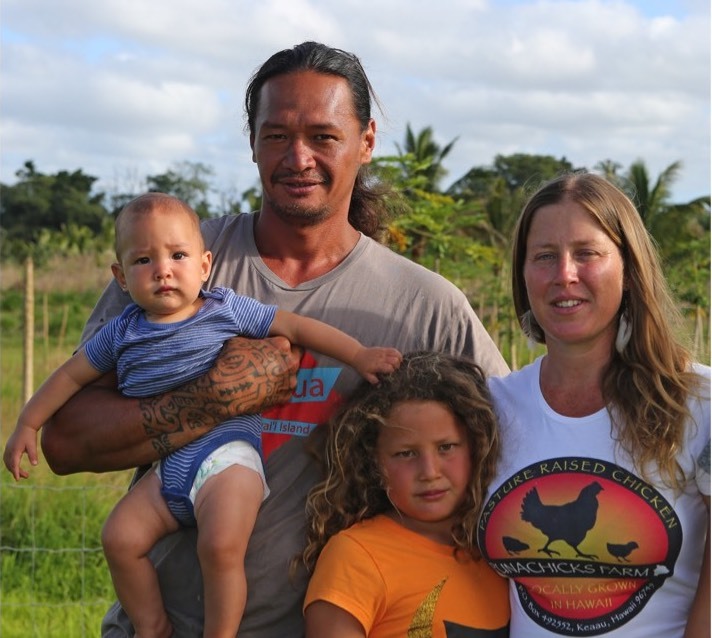 Our farm specializes in fresh, organic, pastured poultry on the Big Island of Hawaii. We are passionate about providing the community with a wholesome, local, fresh alternative to factory farmed supermarket chicken. For your convenience and mine, I have set up an online order form to reserve chickens. Payment will be due on pick-up. After we work the kinks out for the first few months, I plan on setting up a way for you to place a "standing order" of chickens each month. That way, you can be guaranteed fresh chicken for your family each and every month and don't have to go through the order process each time. Mahalo for your support. Please tell your friends and family to help us build our customer base!